Brand finoos is for sale on Brandroot.com! A polished sounding name hinting at words like "finance" or "fine". Finoos conveys style and refinement that make it well-suited for premium business and banking services or exquisite fashion brands. 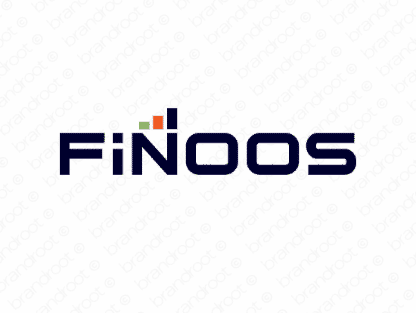 You will have full ownership and rights to Finoos.com. One of our professional Brandroot representatives will contact you and walk you through the entire transfer process.